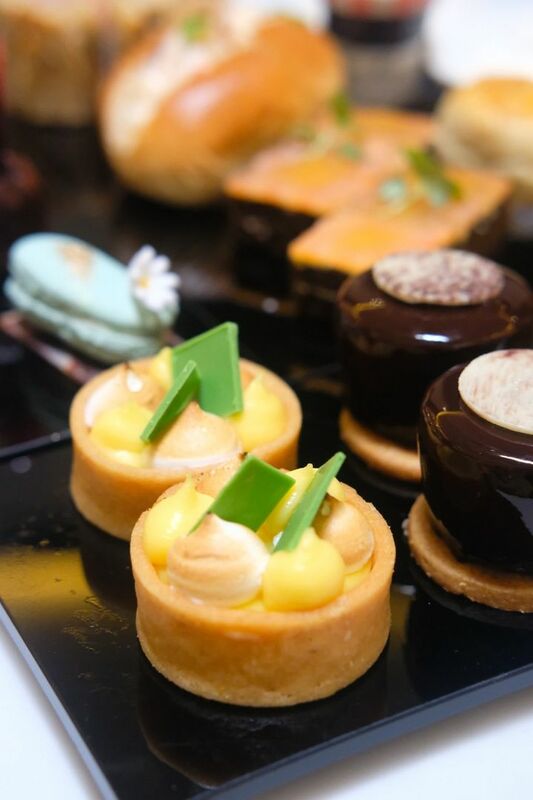 Bring your best girl pals and revel in an afternoon filled with exquisite tea delights at Atrium at Pan Pacific Singapore. 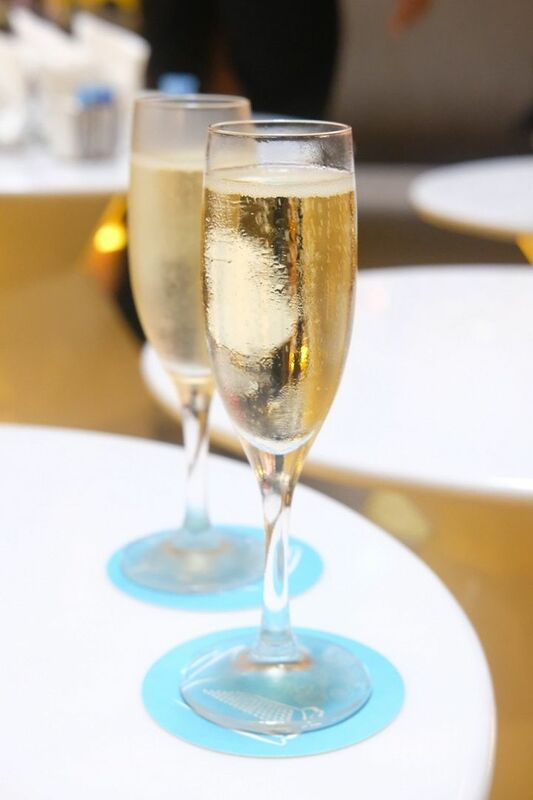 Get cozy in their plush seating pods that float over azure waters and immerse yourself in a lovely afternoon with a glass of champagne, or two. 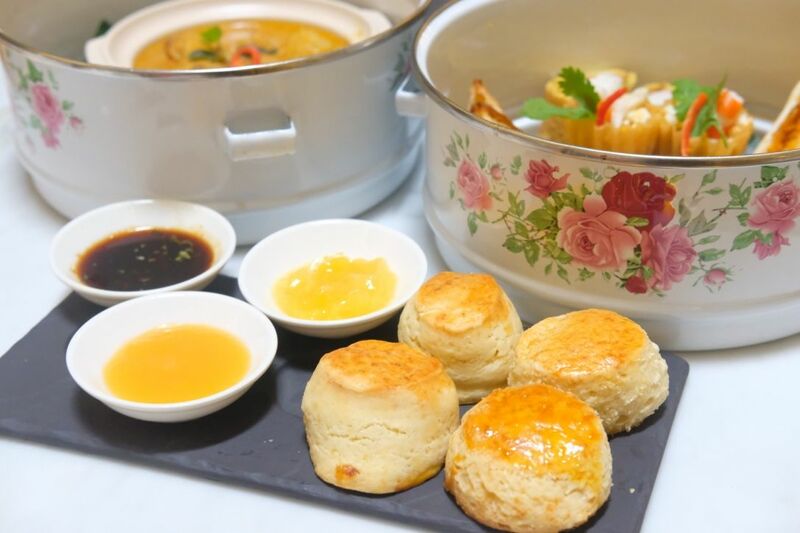 Dive into the Quintessential English Afternoon Tea which is a hot favourite or opt for an oriental experience with the Peranakan tea set. 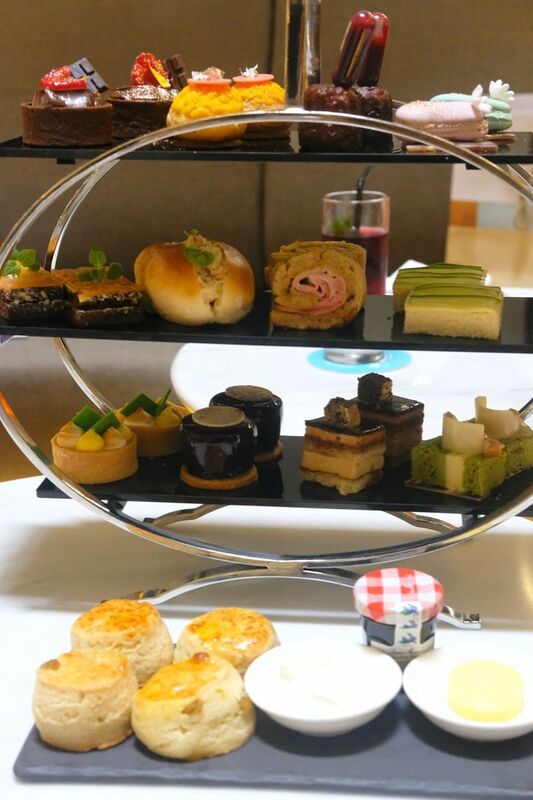 Decked with pastries specially created by Pastry Chef Eddy Yau, the English Afternoon Tea is presented on a three-tier stand. The top tier comprises a selection of berry-infused desserts. Look forward to the Elairon, a brilliant creation that brings elements of both an eclair and macaron together. I love lemon tarts and this Lemon Meringue Tart certainly did not disappoint! 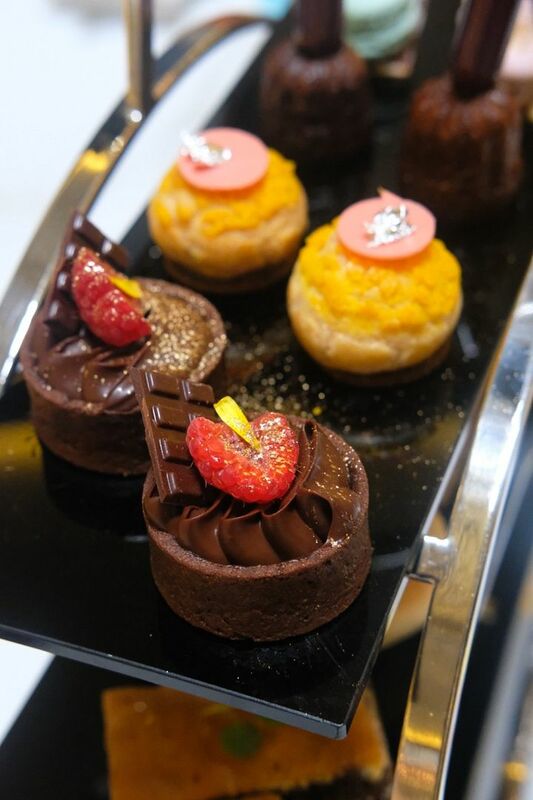 Other dainty and delish delights include the Sea Salt Caramel Chocolate Tart and the Matcha and Lychee Gateaux. Unique savoury packages such as the famous Pacific Lobster Roll will win your heart. 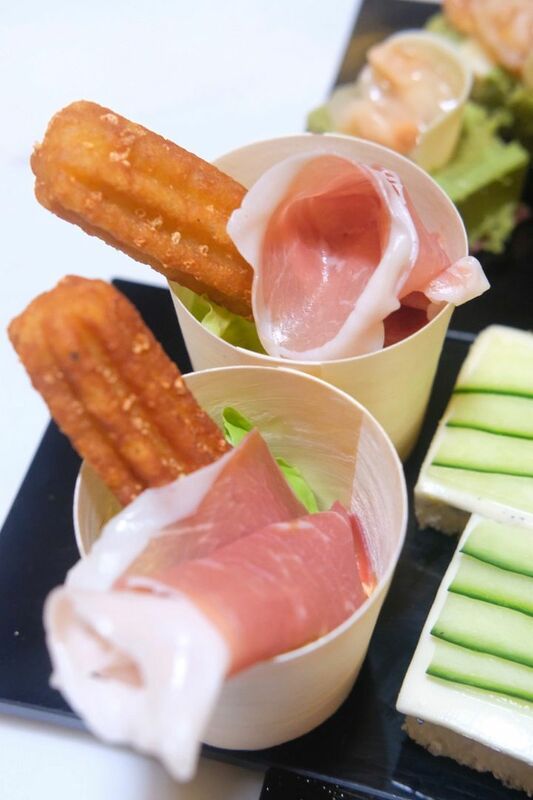 The Potato Churros with Jamon Iberico will definitely tickle your fancy too. Finger sandwiches are elevated with a touch of luxe with the addition of Avruga Caviar and you can feel like royalty, even if it's for less than a minute. 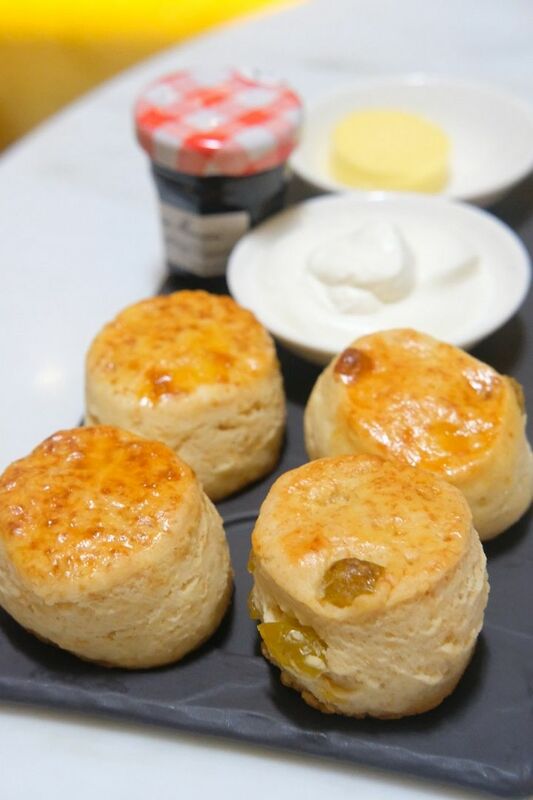 An English afternoon tea is not complete without scones. And the scones at Atrium are crusty, soft, fluffy, and just about perfect. Slather them with clotted cream and butter and you will have a small taste of heaven. 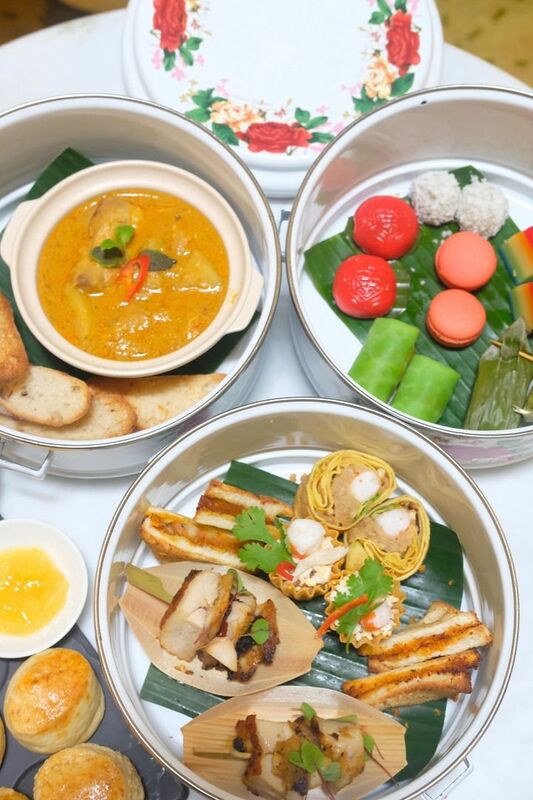 If English Tea is too mainstream or boring for you, go for the Peranakan Tea set which draws inspiration from Chinese, Malay, and Indonesian cuisines. Instead of a three-tier stand, the tea set comes in a three-tier tiffin carrier. 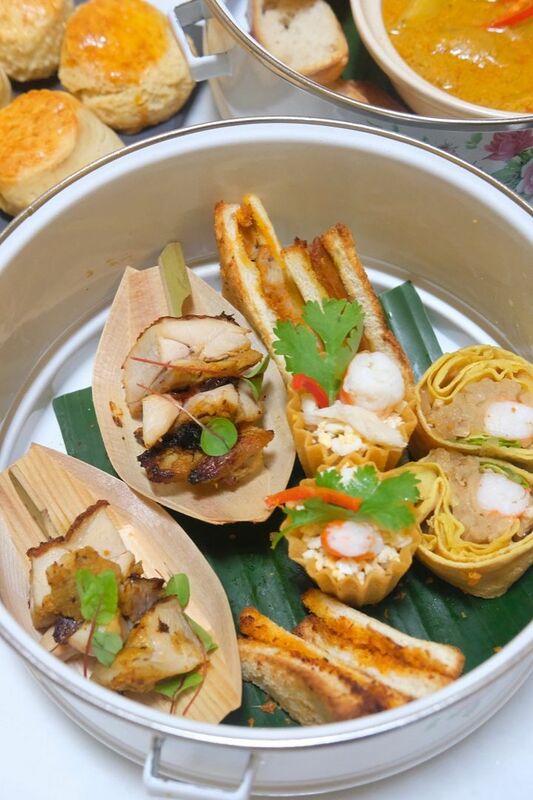 Local culinary gems such as the Crab Meat Kueh Pie Tee, and Ayam Panggang Skewers are bound to dazzle. Even the simple looking Hae Bee Hiam bread roll is yummy! 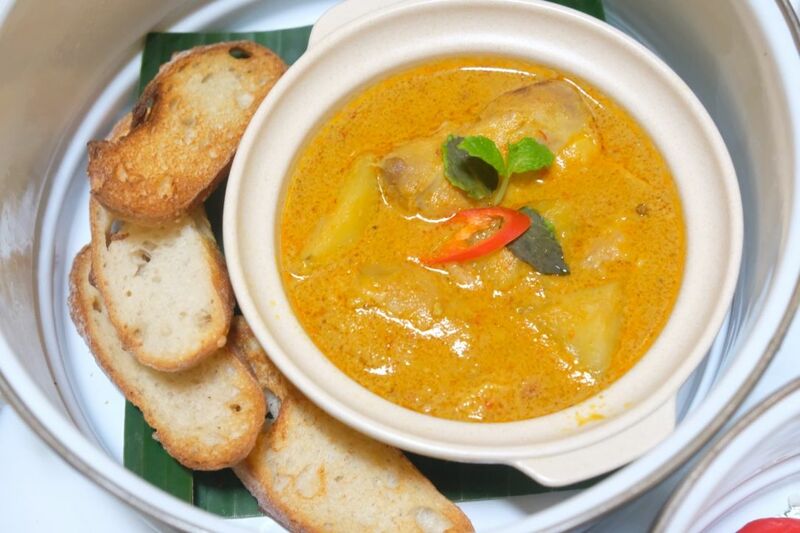 The highlight is of course, the Nyonya Curry, which pairs flawlessly with the French Baguette. 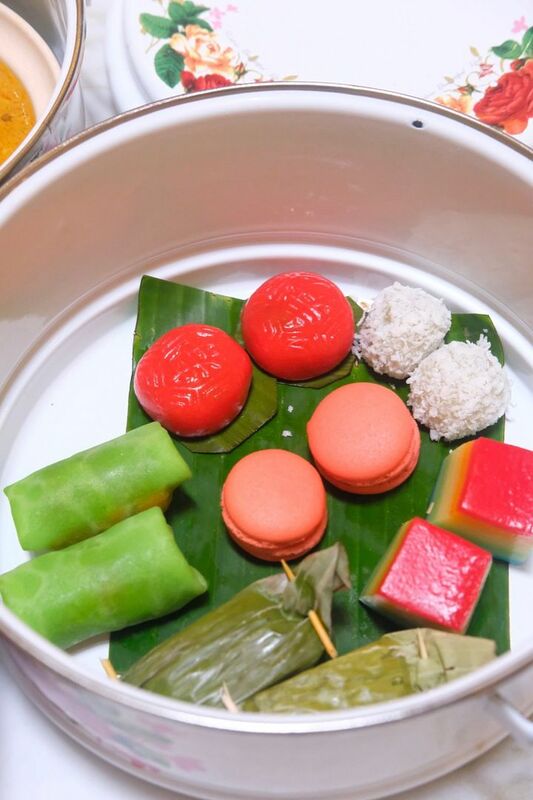 Dive into a colourful assortment of adorable bite-sized kuehs and Bandung macarons. The Ondeh Ondeh, in particular, earned praises from everyone! I know this is supposed to be an oriental afternoon tea and scones may not seem congruent with the concept but scones are an absolute must! Enjoy the Coconut Scones with the housemade Hainanese Kaya or Pineapple Jam! Pan Pacific Singapore always delivers and their afternoon tea sets just keep getting better. 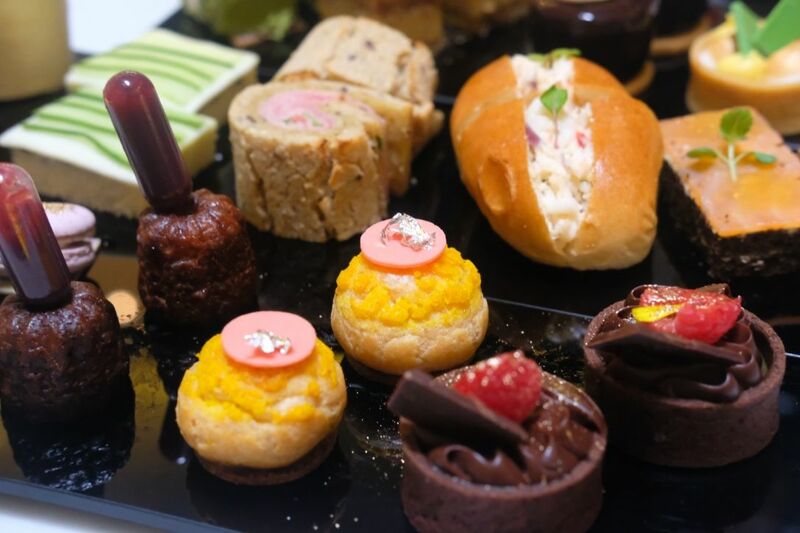 Wondering where to go for high tea next? There, you have it.